You can book at Aristocuts Ltd Winslow online using our Book Now button located above. Select from a list of services offered, pick your favourite Aristocuts Ltd staff member and book from the dates available. Aristocuts is a genuinely warm and friendly salon providing a combination of high quality, precision cutting and specialised technical ability in hair colour. As an approved L'Oreal and Redken salon, we use only the best products on your hair. Our staff are fully qualified, many training in London and Aristocuts in house training facility. We offer our services at competitive prices whilst maintaining our recognised high standard of hair dressing. 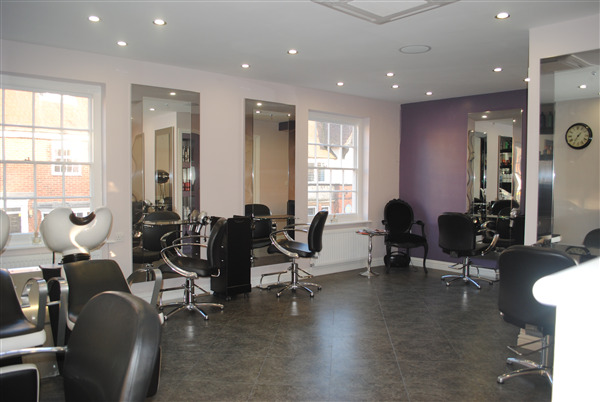 A clean, fully air conditioned salon and recently totally refurbished awaits you should you wish to join us.